Alpha hydroxy acids smooth fine lines and surface wrinkles, improve skin texture and tone, unblock and cleanse pores. 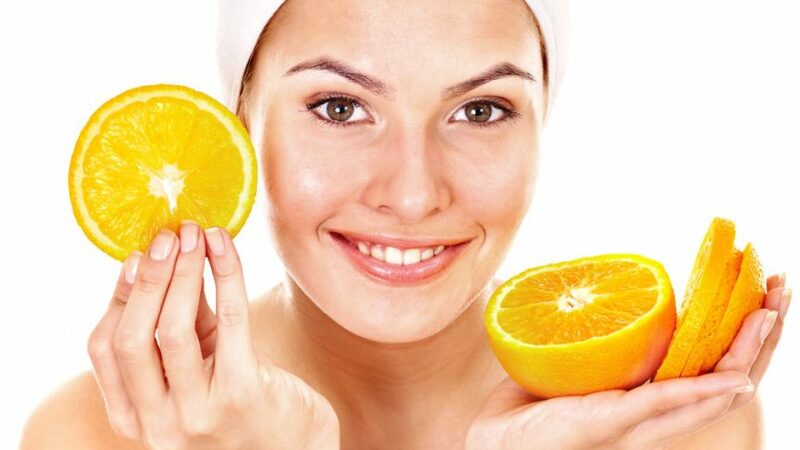 They also improve oily skin or acne, and improve skin condition in general. AHA or Alpha Hydroxy Acids are not new to skin care. Legends of Cleopatra’s milk baths are well known in beauty and skin care. Polynesians used sugarcane and fruit juices to soften their skin. The factor common to the properties of these natural products is this group of natural substances found in sugarcane, fruits, milk, molasses, etc., called AHA. The main benefits in a product that contains a natural AHA is to help combat the signs of aging. It helps with fine lines, dry patches of skin, mild cases of acne, or uneven skin tone from sun exposure. As it is fairly mild, AHA is often incorporated in creams and lotions as daily maintenance to keep the skin looking younger and healthier. Alpha Hydroxyl Acids have been shown to have excellent moisturising properties and help promote cell renewal. They work by decreasing the compounds that hold dead skin on the surface of the skin. By breaking down these compounds, the dead skin cells fall off leaving behind a layer of smoother, softer skin. Hydroxy Acid Facial £35.00: ideal for mature, acne large pore skin. All products are acne and large pore skin compatible. Alpha Hydroxyl Acids have been shown to have excellent moisturising properties and help promote cell renewal. They work by decreasing the compounds that hold dead skin on the surface of the skin. By breaking down these compounds, the dead skin cells fall off leaving behind a layer of smoother, softer skin.